On Obscura Day, join fellow explorers as we discover the science and history behind "America's Most Famous Dessert." About thirty miles from Rochester sits LeRoy, New York - the birthplace of J-E-L-L-O. 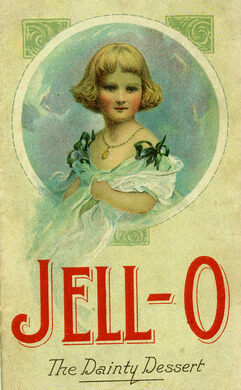 The Jello Gallery Museum tells the tale of this invention and how it has become an iconic American brand and food. 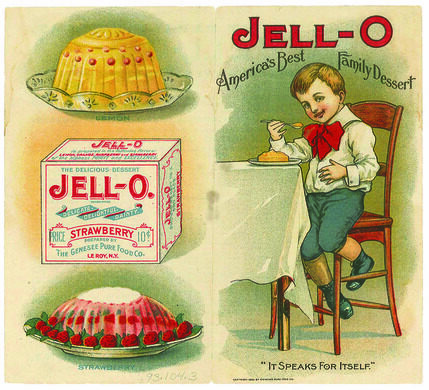 Join the Jello Gallery Museum and Atlas Obscura for an exclusive afternoon of taste testing, learning, exploring, and hands-on Jello science. The fun begins at 1pm and it is open house style, so come anytime between 1pm and 3pm. These activities are only available for Obscura Day ticket holders. Show your tickets to the front desk.